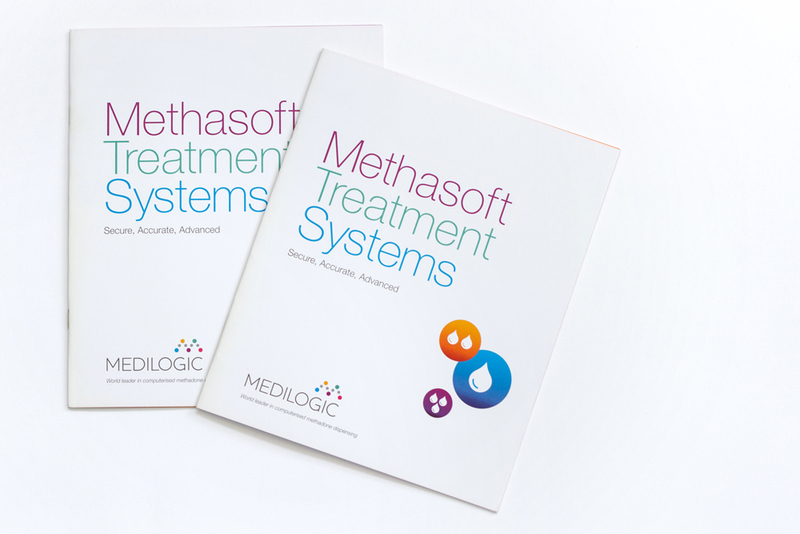 Salt were commissioned to create the positioning, brand identity and guidelines for Medilogic, the leading supplier of automatic drug dispensing systems in the UK and US. 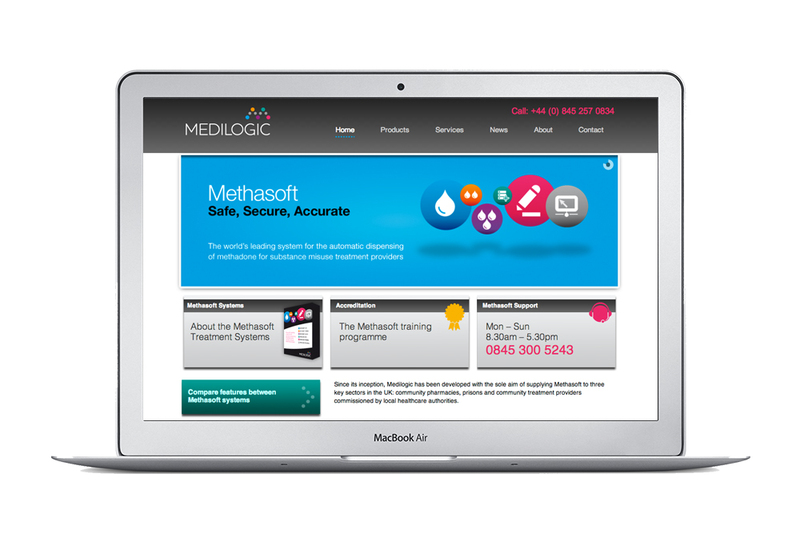 Inspired by their dosing process, we created an icon from coloured dots and a set of simple icons to communicate product features. This positive and precise identity was applied to literature, website and stationery.